| Your camper shell headquarters! 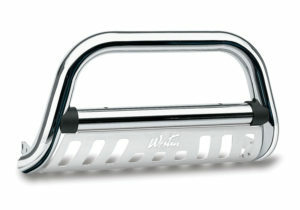 Westin offers a variety of Grill Guards and Bull Bars for both function and appearance. 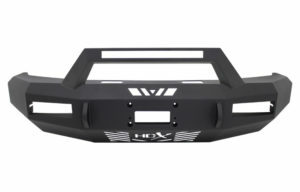 Models include the E Series and Platinum Bull Bar, available in black or stainless steel, the Sportsman Grill Guard, and the HDX line, which includes winch-capable Grill Guards and bumpers. 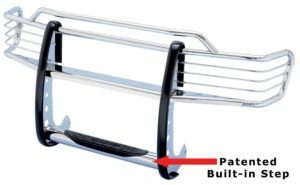 Dress up your truck or SUV with options from GO Rhino that include the 3000 series step guard, the RC2 LR Bull Bar, or, for heavier applications, you can choose the Wrangler Grill Guard. 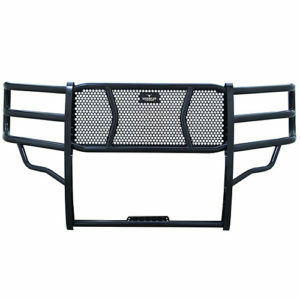 Go Rhino also offers front and rear bumpers to fit various vehicles. 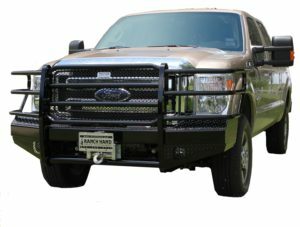 Ranch Hand is an industry leader when it comes to making heavy-duty front and rear-end protection for your vehicle. 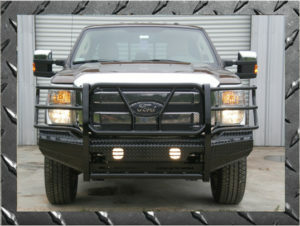 Available in different styles and designs to accent and protect one of your biggest investments. 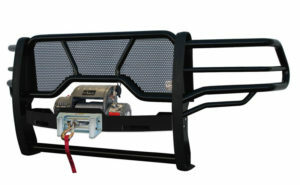 Frontier Truck Gear prides itself on being the most innovative heavy-duty truck accessory company in the world. 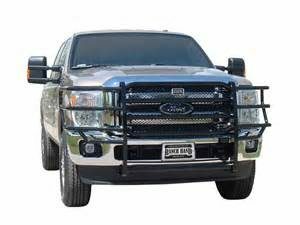 Using the latest in machine technology we develop cutting-edge designs and manufacture the American truck bumper industry’s leading Grille Guards, Front Bumper Replacements, Rear Bumpers, and Headache Racks. 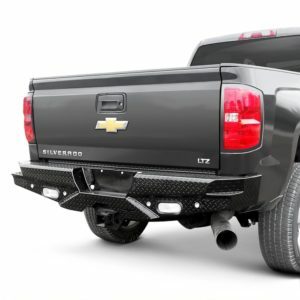 All our products are uniquely handcrafted with passion and pride right here in Texas and provide a custom fit for maximum strength and superior cosmetic design.